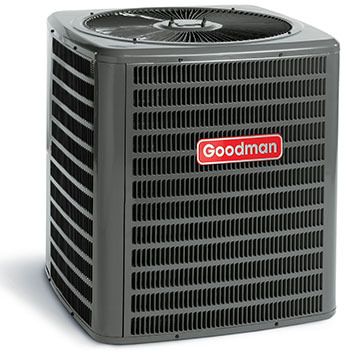 The Goodman and Ducane air conditioners we carry at Affordable provide first-rate performance while at the same time make the most out of energy savings. Our skilled sales associates offer helpful and knowledgeable assistance so you can find an ideal air conditioner that meets both our home comfort needs and your budget. At Affordable Heating and Air Conditioning we believe in continuous servicing after the sale. We are here to serve you with installation, service repairs and routine maintenance. running in good condition, so stop in and browse through our air conditioners. We offer a nice variety of Goodman and Ducane products.